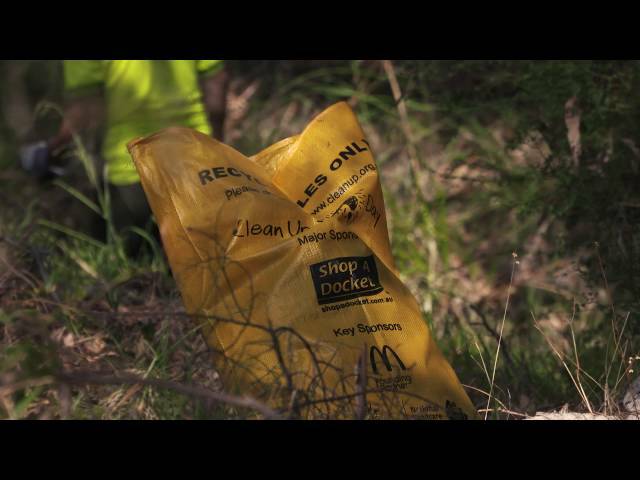 Over nine cubic metres of rubbish has been removed from waterways and significant sites around Pinjarra by 50 community volunteers, as part of the month long Clean Up Peel Waterways initiative. The Clean Up participants from Peel-Harvey Catchment Council, Shire of Murray, Murray Districts Aboriginal Association, local volunteers and Fairbridge Village worked together across three sites: Cantwell Park, Battle of Pinjarra/Massacre Site and Morni Kep Park. Clean Up Peel Waterways, a joint community Clean Up Australia project for the month of March involves eighteen community groups and supporters coming together to improve the health of the Peel waterways through separate events. The project was initiated by Friends of Rivers Peel and is supported by the Peel-Harvey Catchment Council (PHCC) through funding from the Australian Government. PHCC chairman Andy Gulliver said the annual Pinjarra clean up day was the best yet. “Our thanks go out to the 50 community volunteers who came together to pick up, pull out, and pack up the rubbish collected. This year, we even found a discarded wheelchair. Discarding rubbish into our rivers and wetlands has a significant impact on the overall health of our waterways, including the Ramsar listed Peel Inlet and Harvey River. Clean up days like this raise awareness of these issues and hopefully discourage people from disposing of rubbish in our fragile environment,” he said. 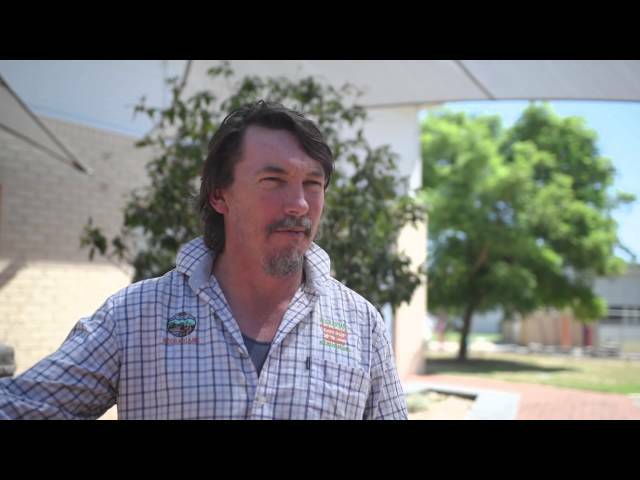 The Shire of Murray and the Peel Harvey Catchment Council work with a number of stakeholders including community groups and volunteers throughout the year to improve the health of the Murray River. Shire of Murray President Cr. Maree Reid said the annual Clean Up Australia Day initiative forms a vital part of ongoing efforts and attracts an increasing amount of community support. “Several tonnes of waste were collected throughout the Shire. There were six other community Clean Ups which took place in Coolup, North Dandalup, Dwellingup, South Yunderup, Barragup and Nambeelup, including the Friends of Rivers Peel event organised by Colin Elton which removed two tonnes of rubbish from the Murray River,” she said. Warning: This video contains content that may be disturbing. 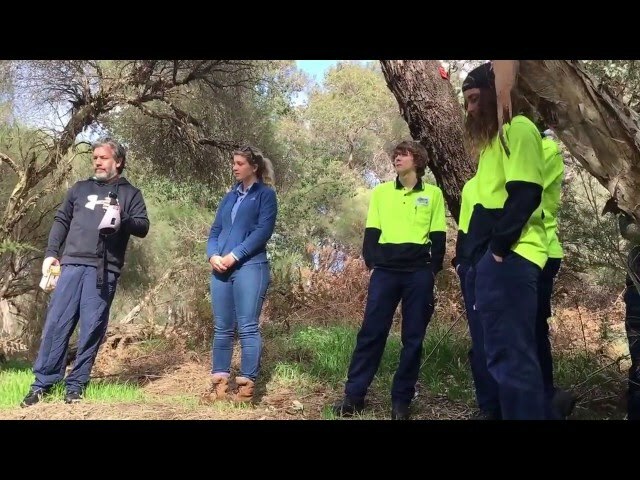 The Peel-Harvey Catchment Council recently held a cultural induction for two Green Army teams at a significant indigenous site near Pinjarra. Mark Salmon and Karrie-Anne Kearing of the Murray Districts Aboriginal Association provided an audio tour along the banks and foreshore of the Murray River, the location of the 1834 Battle of Pinjarra/Massacre Site. The tour ended with the team members making an offering of a handful of sand into the river to introduce themselves to the Waugal (spirits). The audio recounts the significance of the river and the site, particularly the battle which took place there between European soldiers and the Bindjareb tribe. Green Army team member Martin Nilsen said the content of the audio tour had impressed him. "Personally, I found it rather moving because my mum had an adopted Aboriginal brother who died before I was born. I'm from Rockingham, and to learn about something like this so to close home is very important to me," he said. The Green Army teams, made up of young people aged 17 and 24, gain practical training and experience in Natural Resource Management while being paid to work in local environments. PHCC chairman Andy Gulliver said the Bridging the Gap Green Army teams will work on nearly 100 projects within the Peel-Harvey region from May 2016 to June 2017 comprising wetlands, bushlands, estuaries, foreshores, public land and private property stretching from Serpentine-Jarrahdale down to Harvey. Some Green Army projects will aid efforts to repair the landscape following the recent fires in nearby Waroona. This project is supported by PHCC through funding from the Australian Government's National Landcare Programme. In January 2016 fire burnt through 71,000 hectares of land across the Peel-Harvey Catchment. In response, the PHCC coordinated an After the Fire Workshop to help local farmers in their fire recovery planning. This is their story. 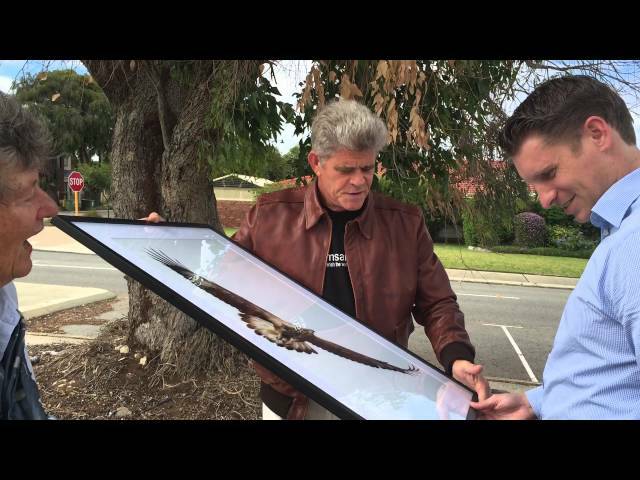 21 January 2016… In celebration of World Wetlands Day on Tuesday 2 February 2016, the Peel-Harvey Catchment Council (PHCC) joined award-winning photographer David Rennie when he presented Andrew Hastie, Member for Canning with one of his all-time favourite photographs, titled Lone Eagle. The dramatic image of a lone eagle soaring above the Peel-Yalgorup Lakes symbolises the significance of the Peel-Harvey’s Ramsar-listed wetlands - the natural canvas for the artist’s work. “Our Ramsar Site 482 is one of the world’s most important wetlands. It is the most diverse estuarine complex in south-western Australia and supports vulnerable and critically endangered species and communities including the Lake Clifton Thrombolites,” said David Rennie. Jan Star, deputy chair of the PHCC, noted that the importance of wetlands and the site’s global significance was still unknown to many members of the local community. “They are not only vital to the health of the environment, our local wetlands also support industries such as agriculture, fisheries, forestry and tourism by supplying water for crops, stock and people, maintaining water quality, providing habitat for commercial species and having cultural and recreational values,” she explained. David Rennie’s renowned images of birdlife captured in their spectacular habitats are a powerful reminder of the importance of protecting and conserving our natural resources. This was evident in a handwritten note to David Rennie from Andrew Hastie, which highlighted the personal impact the Lone Eagle image had made after viewing his compilation book, Art in Nature. “Being awarded for your work is a great feeling, but perhaps more rewarding is finding out that what you do reaches out and touches another human being,’ said David Rennie. Andrew Hastie said the image, which he intends to hang in his office, will serve as a reminder of the opposing strength and fragility of nature, and the ongoing work required to preserve our local wetlands. “This story is a great example of how we can link the wetlands and people. Education and awareness raising of the site’s significance at a local level will support our community to become champions for the protection of the Ramsar system,” said Jan Star. “If we don’t come together as a community to understand how to use our wetlands wisely, in the future the lone eagle may not be seen circling overhead,” she said. World Wetlands Day is celebrated the world over on 2 February each year and is a time to reflect and understand the global significance of what we have in our own backyard. 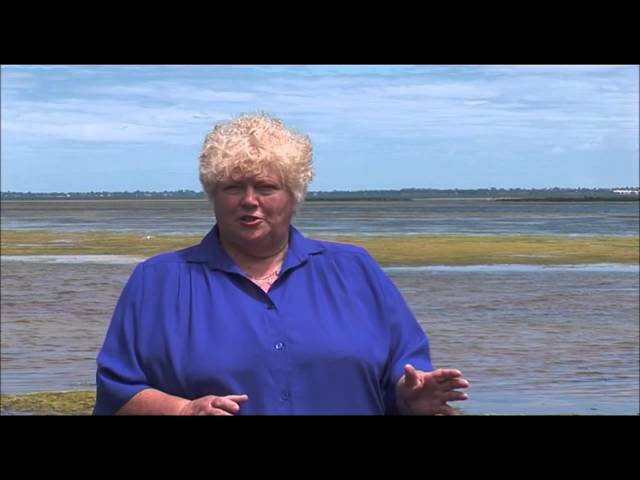 December 2015... Birders and decision makers from Perth metro, Bunbury and around the Peel-Yalgorup region gathered in Mandurah recently for a workshop and study tour of one of the region’s most significant resident shorebirds. In 2011, the Australian Fairy Tern was classified as threatened under the Environment Protection and Biodiversity Conservation Act 1999. 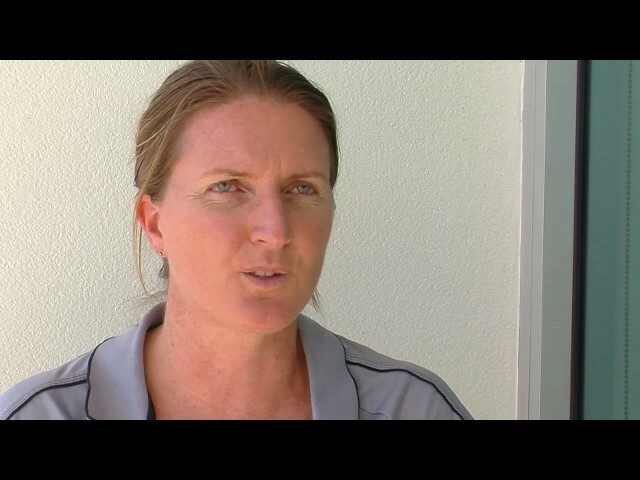 The species is heavily impacted by human activities on the coast and, according to workshop co-ordinator Dr Nic Dunlop of the Conservation Council of WA, without intervention the Fairy Tern will eventually cease to be a breeding species in the Peel. “As a potential flagship species, the Fairy Tern is an indicator of how well we manage the coast. Land development, rising sea levels, human disturbance, introduced predators and water quality all affect these birds. We simply need to get ahead of the game and find a way of accommodating them before it is too late,” said Dr Dunlop. A number of workshops and study trips are being held on the South West coast this summer in places where Fairy Terns disperse to breed in W.A.’s summer months. “The South West Fairy Tern Project workshops will develop localised strategies for significant nesting sites and establish a network of trained conservation volunteers to monitor the birds. Citizen science involving local communities is a very important aspect of the project. By understanding them, we can help them,” said Dr Dunlop. The Fairy Tern Conservation Project is supported by State NRM. The Peel-Harvey Catchment Council (PHCC) facilitated the sub-regional workshop held in early December in Mandurah. PHCC project manager Thelma Crook said there were indications that disturbance and coastal development have forced the breeding colonies onto low-lying islands and beaches where they are especially vulnerable. “The Fairy Tern is a small bird weighing about 50gms with a distinctive black cap, yellow-bill and white forked tail. They often nest on shorelines, island beaches, sand spits, and dredge spoil – places where human impacts and predation by foxes and cats occurs. People need to be bird-aware and keep their dogs on a leash in these areas,” said Thelma Crook. This project is supported by the Peel-Harvey Catchment Council through funding from the Australian Government’s National Landcare Programme. 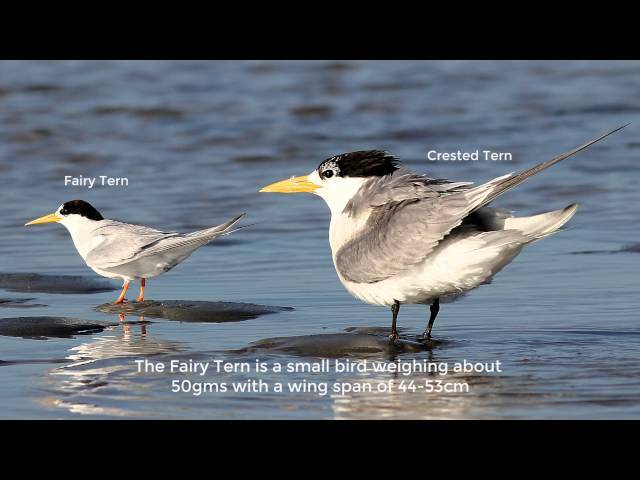 If you are keen to be involved in the project or if you have sightings of Fairy Tern, please contact the South West Fairy Tern Project Coordinator fairytern@ccwa.org.au. The Peel-Yalgorup System was listed as a wetland of international significance - Global Site 482 - under the Ramsar Convention in 1990. It is the most diverse estuarine complex in south-western Australia and supports vulnerable and critically endangered species and communities including the Lake Clifton Thrombolites. In 2004, The Peel-Harvey Catchment Council embarked a collaborative program to protect and manage the 26,530ha Ramsar Site 482. After advocating to Government the need to better manage Ramsar 482, we secured funding from the Australian Government, Peel Development Commission and the Department of Environment and Conservation to instigate The Ramsar Initiative. The Ramsar Initiative commenced with the preparation of the Ramsar Management Plan and Ecological Character Description for the Peel-Yalgorup System. These community driven frameworks have been the catalyst for collaborative management. Implementation of the Plan is increasingly gaining momentum, with several millions of dollars already invested and many successes celebrated. Funding has primarily been secured by the PHCC, with support from the 27 stakeholder groups that make up the Ramsar Technical Advisory Group (TAG). 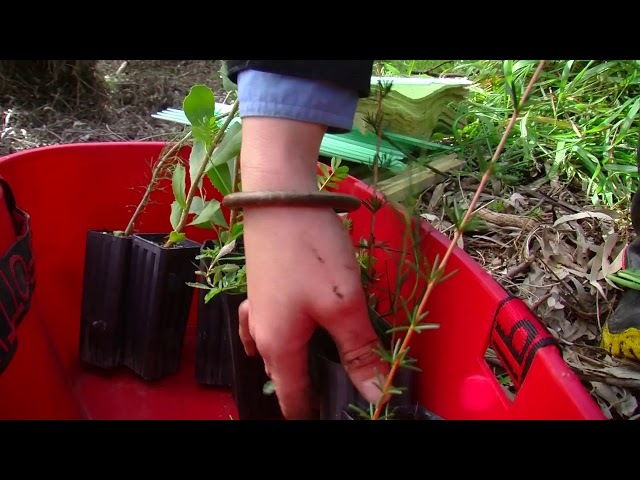 The Ramsar TAG, which includes representation by Indigenous custodians, local governments, state government agencies, individual community members, local interest groups and community based organisations, continues to actively collaborate for the protection of the Peel-Yalgorup System under the co-ordination of the Peel-Harvey Catchment Council. People Working Together for a Healthy Environment. 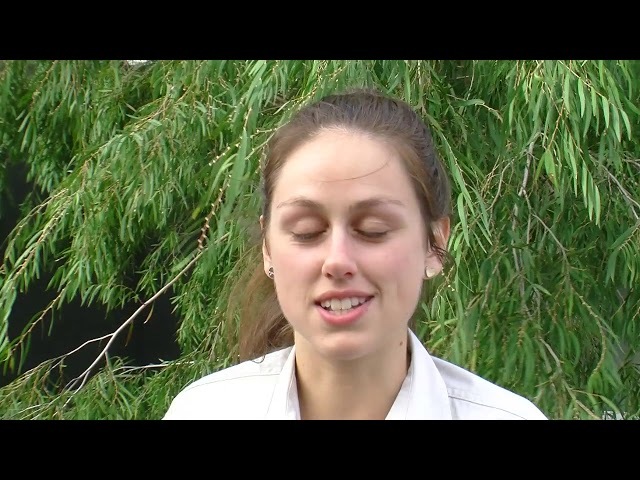 This is an edited short version of the original video which is available in its full length on this channel. hen most people are sleeping, Mandurah's internationally significant Peel-Yalgorup is a flurry of activity. Local volunteers, from Mandurah Bird Observers and Birds Australia, take to the night as undercover investigators, researching the health and migratory patterns of the birds that inhabit our Peel-Yalgorup wetlands. Weak from their long migration, these tiny birds arrive here each summer to enjoy the warm weather and abundant food. Following a pathway of wetland stepping stones, from the far northern hemisphere to our southern shores, these migratory birds chase an endless summer in a round journey of 25,000 km. But as the world's human population continues to grow, many species are being affected. The wetlands which once formed part of the migratory route face growing threats. Some have been destroyed. The loss of wetlands is an international issue and in 1971 the Ramsar Convention was developed for the conservation and wise use of wetlands. The Peel-Yalgorup system is part of this treaty, and as such, it is a designated Ramsar site -- a wetland of international importance. The Peel-Yalgorup is cherished by the local community. 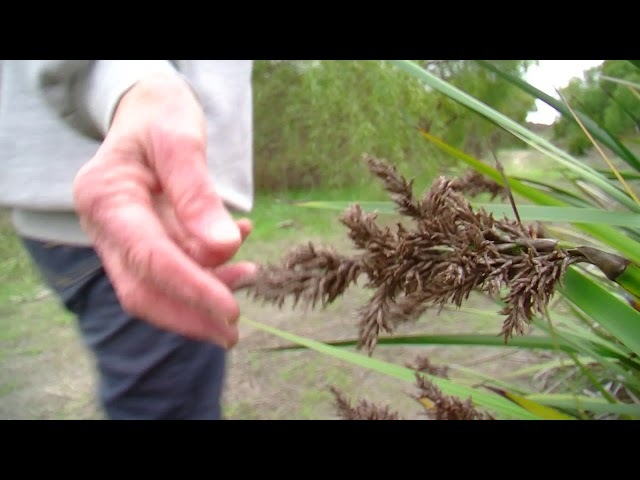 Hundreds of volunteers invest significant time to protecting the wetlands and monitoring the eclectic mix of bird species which call the Peel-Yalgorup home. Whether you are a bird watching enthusiast or simply intrigued by the natural beauty of the Peel region, this documentary gives a glimpse into the remarkable journey these birds make each year. Here we showcase just a few of the species which rely on the wetlands of the Peel-Yalgorup.